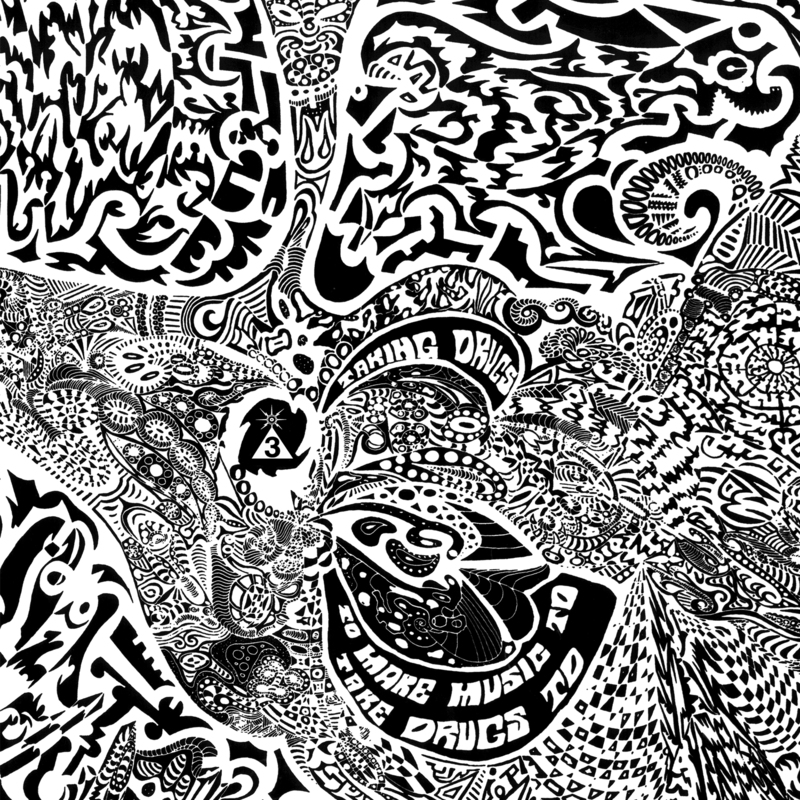 On an overcast southern Spring evening in 1986, I watched as Spacemen 3 performed a live show that defied more or less every post-punk convention that then existed. Jason Pierce and Sonic Boom sat in front of their guitar amps on a darkened stage and for around twenty minutes made a reverb soaked wall of feedback sound that had no musical content whatsoever, that entirely lacked the semblance of anything that could be described as a tune. I doubt if any of the 200 or so people in the audience had really heard anything similar before that night, although Spacemen 3 were a name to drop in hipster circles even then. 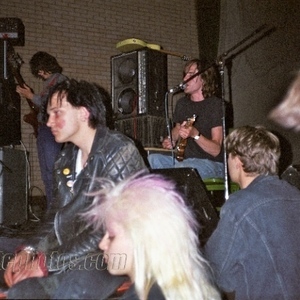 Twenty minutes of mind-numbing unapologetic noise of a kind very few performers could ever get away with, and three decades later I remain unenlightened as to what their intentions were. And to a lot of people now Spacemen 3 are perhaps an only vaguely recalled name from the late eighties, genuine experimentalists whose music never really made the crossover into Chart Show respectability, but whose influence is sufficiently felt today for the massively eclectic Superior Viaduct label (www.superiorviaduct.com) to release their entire back catalogue and three of the five reissued albums found their way into my inbox only recently. 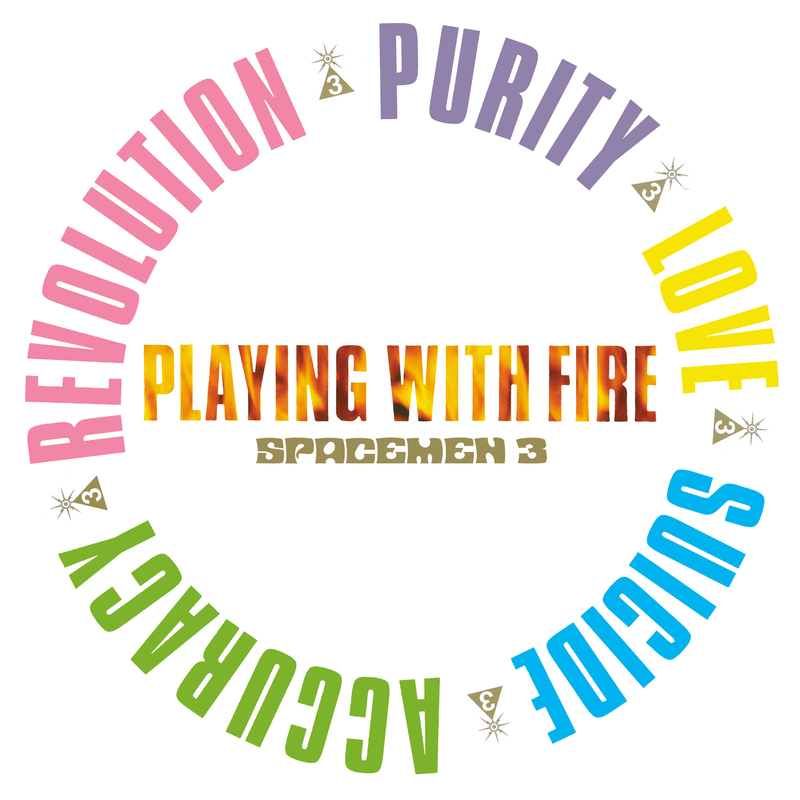 Missing are the “For All The Fucked Up Children …’ collection of early recordings and the “Dreamweapon” live album, but if you recall or think you’d recognise any Spacemen 3 track, chances are it’ll appear on either the “Playing With Fire” or ” Recurring” albums. 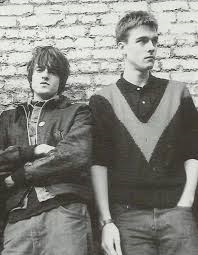 Those are where you’ll find “Big City”, “Let Me Down Gently”, “Hypnotised” and other tracks whose combination of repetitive electronics and whispered vocal mark Spacemen 3 as innovators whose talents found maybe fuller expression in future projects – the band Spiritualised for Jason Pierce and a career in music production for Sonic Boom. Spacemen 3 never wanted to do things in ways that were either easy or conventional, and this is what continues to set them apart from many of their contemporaries, and it says much that their split in 1991 has remained a permanent one, unlike practically any other band you could think of. 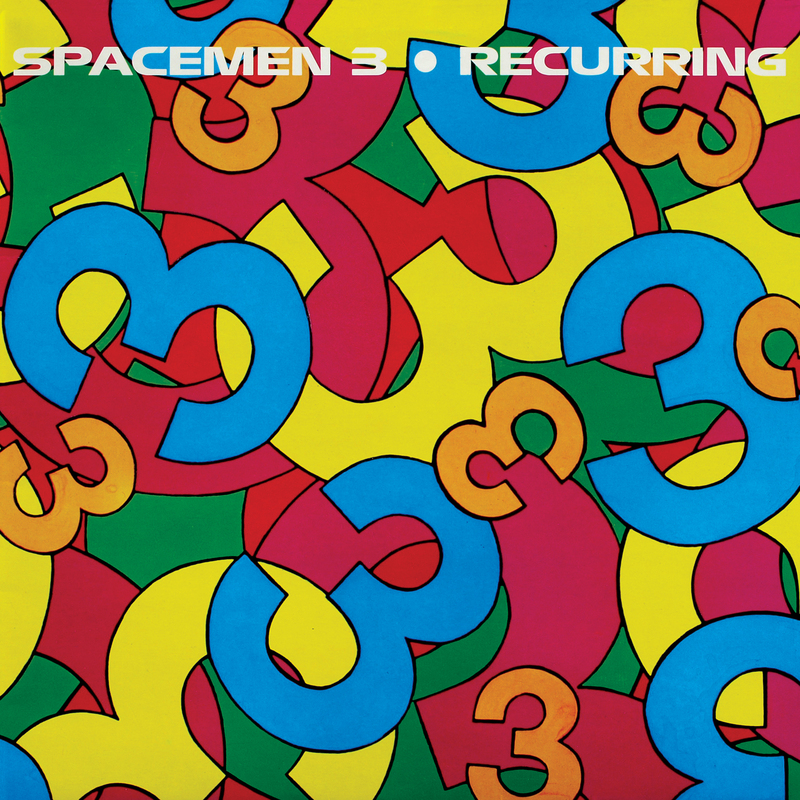 If Spacemen 3 are to remain only a fading memory then these albums are their sole legacy, and a powerful reminder of what a experience they were in their 1980s form.